Hit the Hole: allows your ball carrier to find the open lane, manoeuvre around your opponent, and seamlessly run through the lane for extra yardage. User-Controlled Celebrations: Celebrate your way with a full collection of fan-favourite signature celebrations and bring the swagger of today's NFL. Positional Archetypes: Your scheme determines which archetype is best for each position. Each positional archetype comes with strengths and weaknesses, making your decisions about who to build your team around much more important. Choose from up to four archetypes at each position on offense and defence to fit within your selected schemes. Custom Draft Class Creator: Create, share, and import custom draft classes inspired by your favourite players from the past and present. Madden Ultimate Team: Your players, your strategy, your glory. 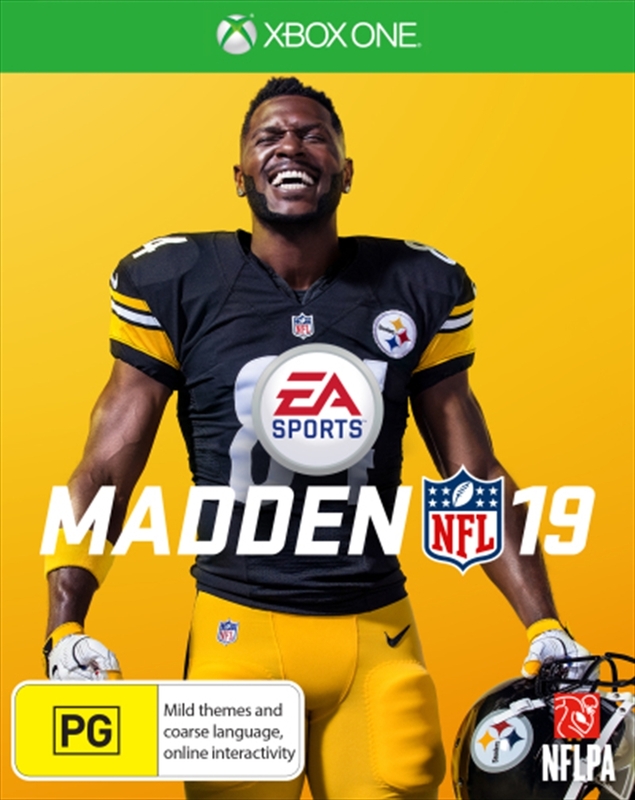 - Madden Ultimate Team delivers the complete NFL fantasy team-building mode with new ways to progress your favourite players from the past and present while providing fun, live solo and co-op challenges to compete in all year-round. Earn rewards in all-new ways to play and upgrade your team with a host of legendary NFL players. Solo Battles: A leader board driven reward system that lets you compare your performance in unique single player challenges throughout each week against other top MUT players.